Strives for Perfection, Focuses on Integrity and Aims to Please! 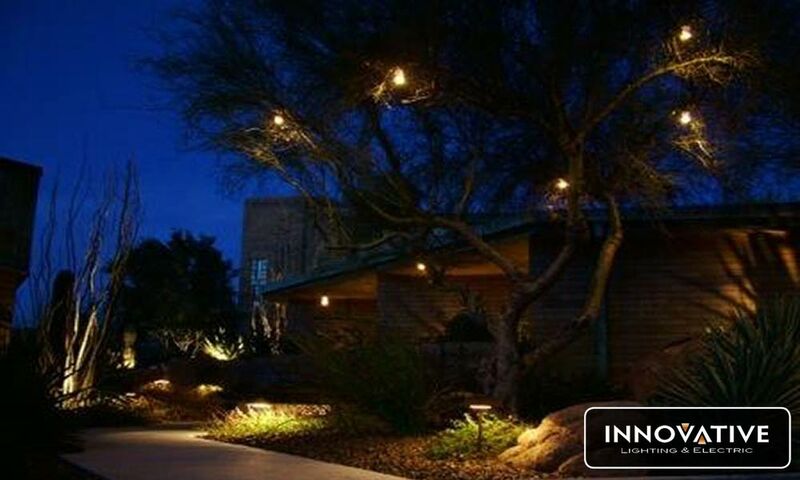 Innovative Lighting & Electric, Inc. is a full service lighting and electrical contractor, privately owned and operated in Scottsdale, Arizona. 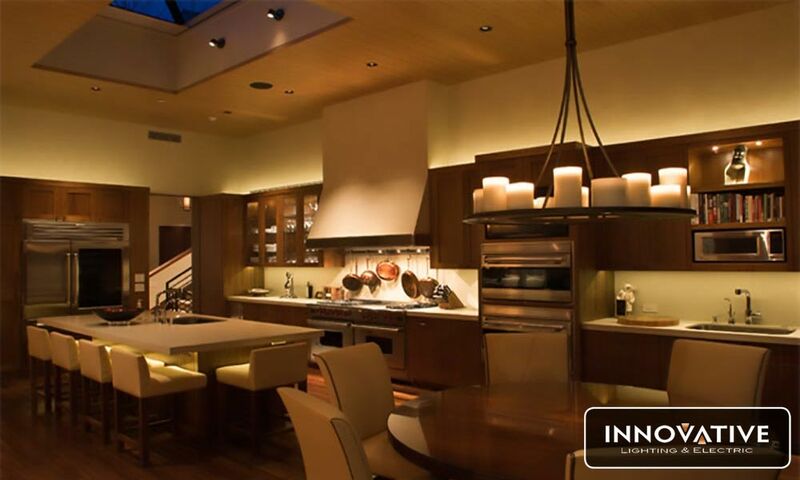 We specialize in residential and commercial lighting and electrical services. Areas of expertise include indoor/outdoor lighting installations and renovations, landscape lighting service and repairs, electrical troubleshooting, tenant improvement work and maintenance plans. Our trained lighting specialists, lighting technicians and licensed electricians combine forces providing unmatched service and superior results by offering the highest quality products and on-going assistance to ensure our client’s complete satisfaction. 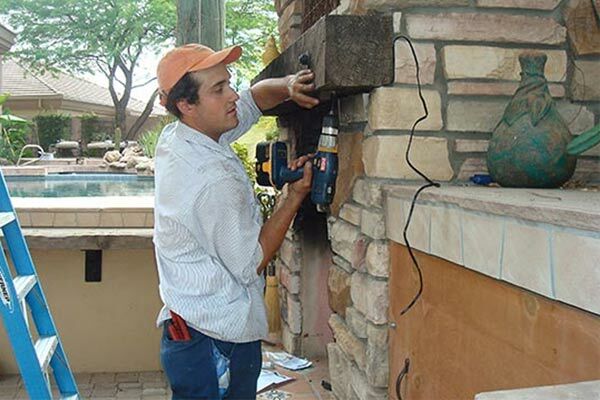 As Arizona’s leading provider of outdoor & indoor lighting systems and electrical services, we invite you to browse through our website and look at our recent work. We are certain you will find something you like, and if you don’t, then let our design specialists customize a lighting plan for you. 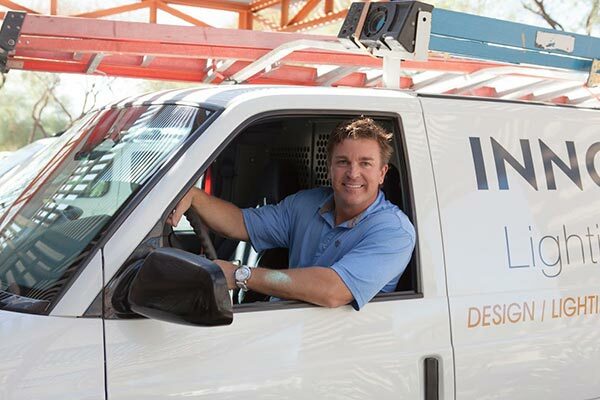 When you partner with Innovative Lighting & Electric you receive a team with the ability to service all of your electrical needs. Our licensed electricians have years of experience with residential and commercial electrical systems. Our certified lighting specialists are the best in the business. They are with you through your whole lighting project. 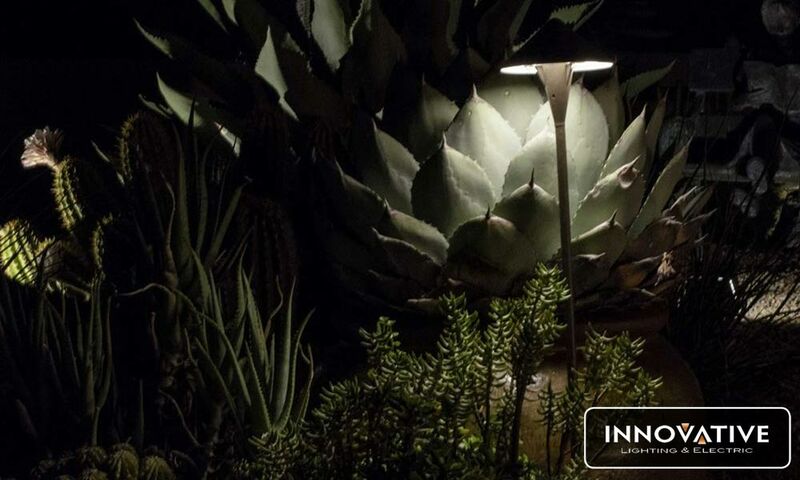 From design to installation we supply the tools to make your landscape lighting renovation as smooth and easy as possible. Our highly skilled technicians are able to service and maintain any system. Combine that with our outstanding maintenance program and see the difference in your home or businesses lighting and electrical components. We offer excellent warranty plans that allow you peace of mind when it comes to your lighting and electrical installations. Not only are your products covered by manufacturer warranty but our workmanship can be too. With the option of an additional workmanship warranty your lighting and/or electrical installation will be protected for years to come. Excellent service – Our electrician showed up on time, was polite, professional and very helpful. He replaced the GFI, educated me on what happened to the existing outlet, and showed me what he did to prevent the new one from getting corroded. Technician showed up at 0730 as expected and quickly completed 3 projects for me and one additional one. Great job, very friendly and professional! Landscape lighting was a large financial investment for us and we wanted to make sure that we had a company that was going to do it right. After researching and interviewing 4 or 5 companies we decided to go with Innovative Lighting. From the beginning they were open to answering my on-going questions, where others were not. Chad, the owner of Innovative Lighting, did a fantastic job for us.